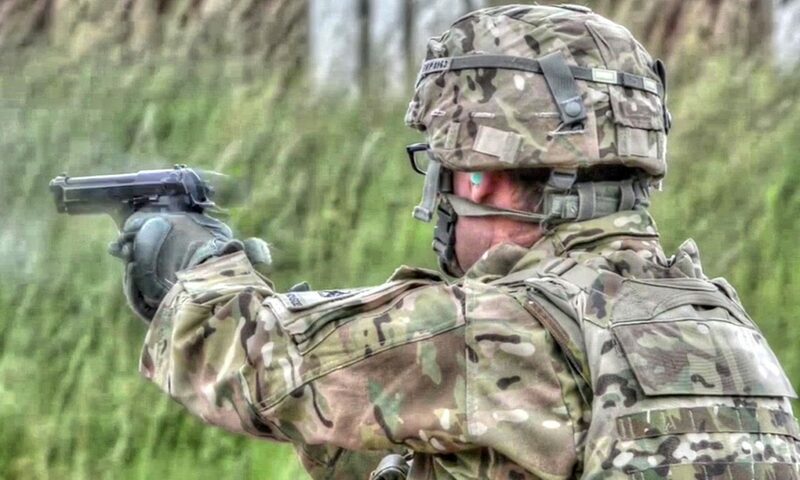 U.S. Army Soldiers participate in M9 Combat Pistol Qualification Course at the Oberdachstetten Range Complex in Bavaria, Germany. 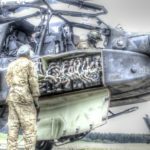 The unit is with the D Co 3/501st Aviation Battalion. 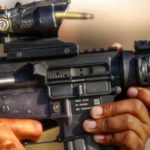 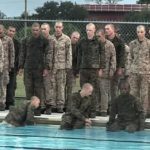 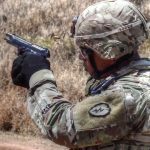 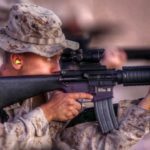 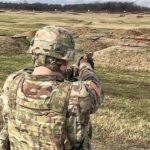 Posted On September 4, 2016 in Army, Military with 0 Comments.Tagged: Army, Beretta M9, COMBAT PISTOL QUALIFICATION, combat pistol qualification course, gun range, hand gun, m9 combat pistol qualification, m9 pistol, Shooting Range.